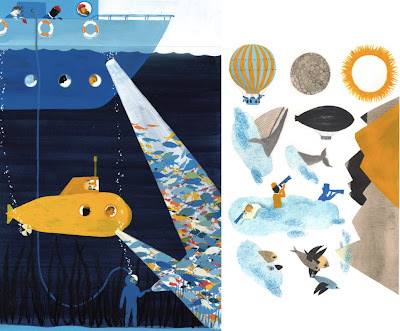 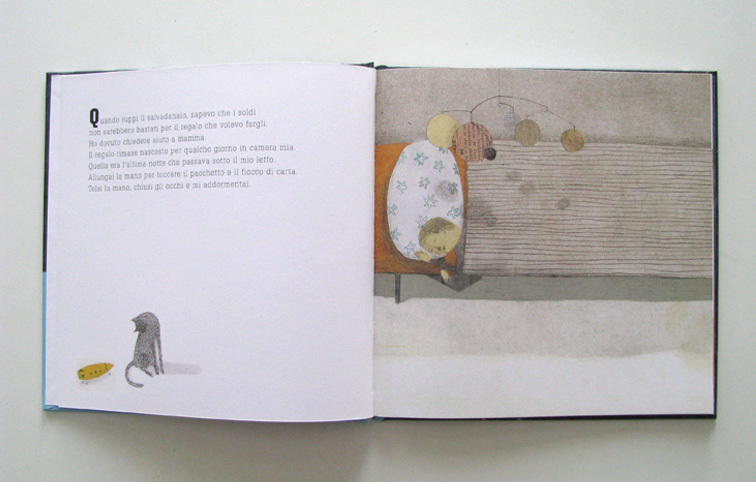 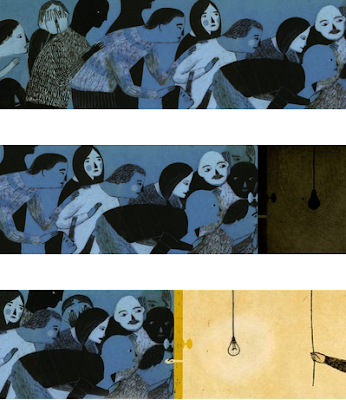 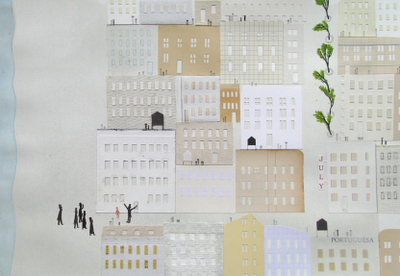 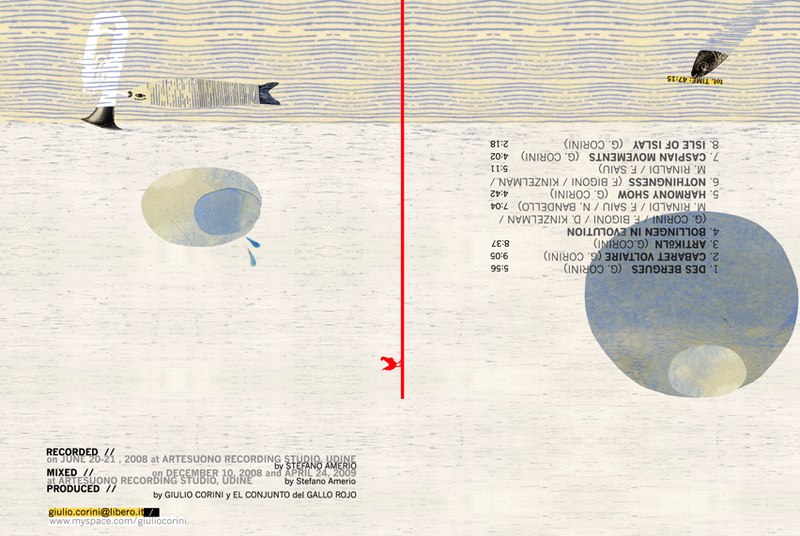 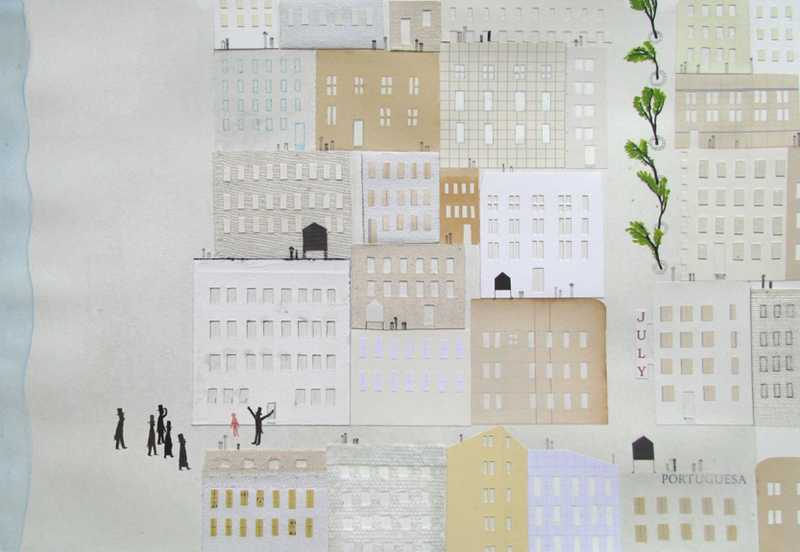 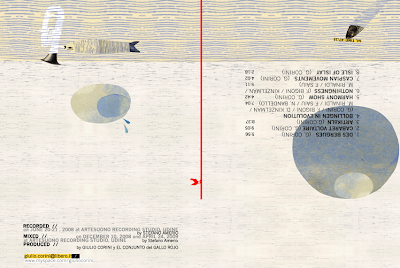 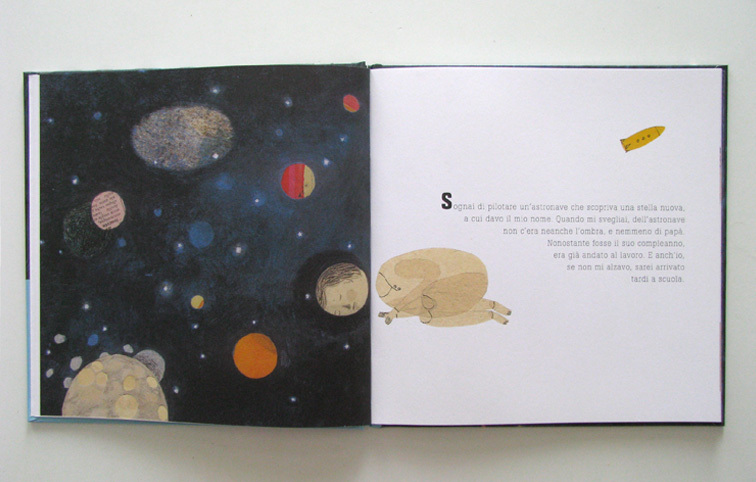 i can´t take my eyes off valerio vidali´s wonderful illustrations and picture books. do you understand me? if so, please have a look at it´s blog. 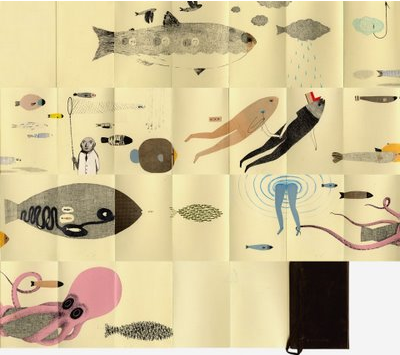 Wow, was fuer tolle Illustrationen!!! Bin ganz verzaubert.